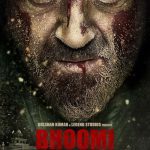 Sanjay Dutt making comeback with action-packed movie "Bhoomi"
After 3 years of gap, Sanjay Dutt is returning to Bollywood by his forthcoming film “Bhoomi”.His last movie was “PK” released in year 2014.After returning from jail,”Bhoomi” is Sanjay Dutt’s first movie. 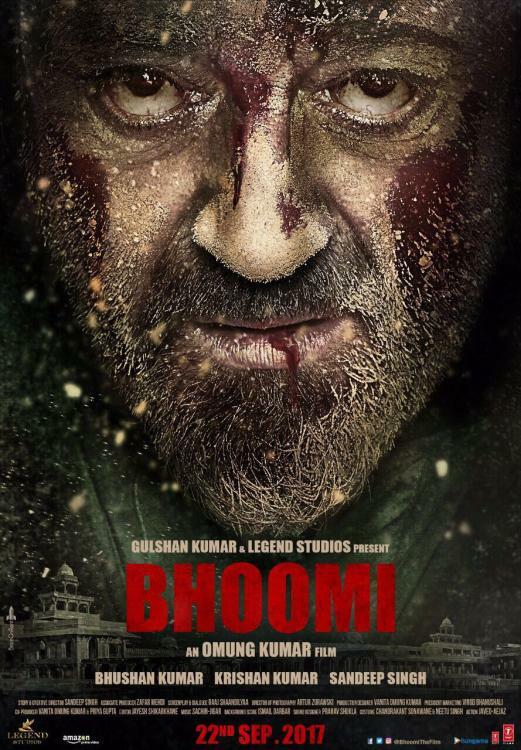 Sanjay is very excited about his comeback.Here we are bringing Sanjay Dutt Upcoming Movie Bhoomi Updates for viewers.Last week, the first official poster of this movie was launched. Sanjay Dutt looks bloodied in first poster. This poster shows that the movie will be quite action-packed. While the second poster of this movie was also launched on July 29, 2017. Second poster is more impact full than first. In the second poster, Sanjay Dutt is seen badly injured and in extreme anger. Seeing these posters, it looks like this movie will be another superb action movie from Sanjay. This film is very important for Sanjay’s Carrer. Depends on the success of this movie, whether people still likes to watch sanjay in the main role or not.Today, when actors like “Ranbir, Ranbir, Shahid, Varun” are running Box office windows, how much viewers comes to theater to watch Sanjay, it will be worth watching. 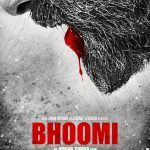 “Bhoomi” has been directed by director “Omang Kumar”. Omang Kumar’s previous film’s “Marie Kom” and “Sarabjit” was greatly appreciated.This film has been produced by Bhushan Kumar under “T-Series” production banner.Film story written by Sandip Singh. Apart from Sanjay dutt in the film, artists like Aditi Rao Hydari,Sharad Kelkar,Sidhant Gupta will also be seen.Actress sunny leone will be seen in special appearance in song “Trippy Trippy”. 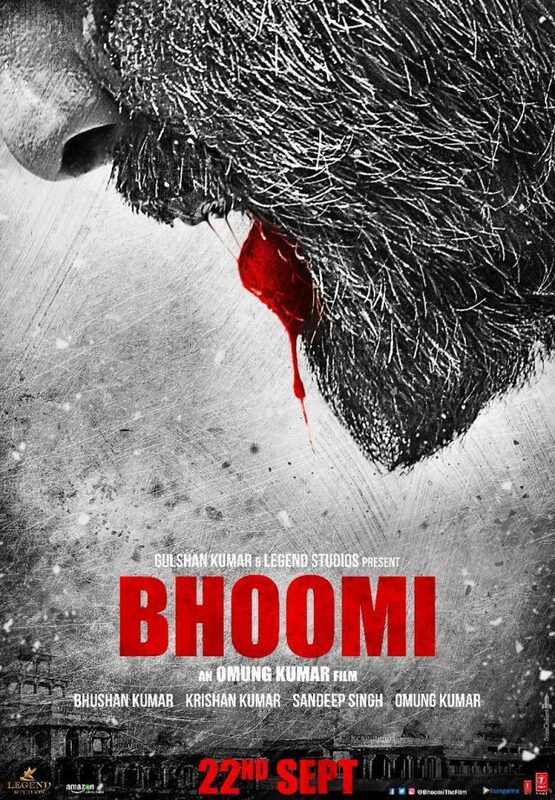 Now everyone is waiting for “Bhoomi Official Trailer” Stay connected with us for Sanjay Dutt Upcoming Movie Bhoomi Updates.